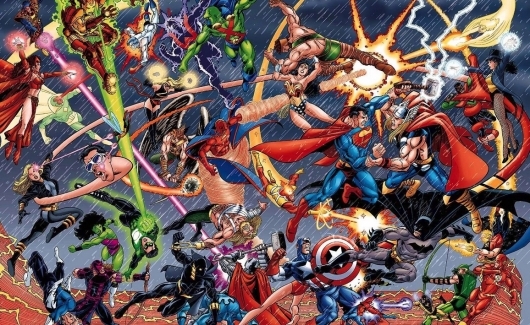 The heated debate between which comic book studio’s films are better rages on. It has taken Marvel Studios nearly eight years to establish their brand, and even longer to bring other heroes of theirs owned by other studios back to the fold. 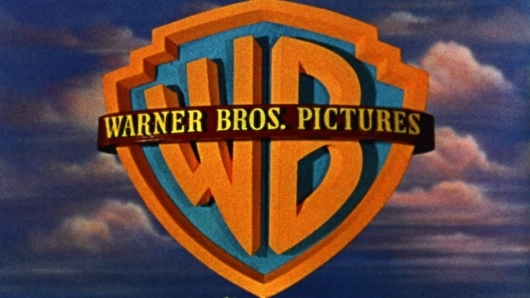 Warner Bros. pretty much owns all DC Comics heroes, yet their competitor’s success overshadows their own. Despite announcing their film slate for the next few years, there hasn’t been a major DC film since Man of Steel. Next year will see Batman V Superman: Dawn of Justice and Suicide Squad go up against the likes of Captain America: Civil War and Doctor Strange. They won’t be head-to-head matches, but the films will re-ignite the debate between which films are better: Marvel or DC. Now Warner Bros. CEO Kevin Tsujihara has some fighting words directed towards Marvel. 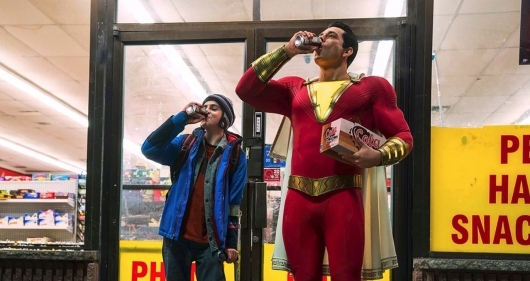 At a recent press conference, Tsujihara calls DC’s film’s “steeped in realism,” and “edgier” than Marvel. Find out what else he had to say after the jump.